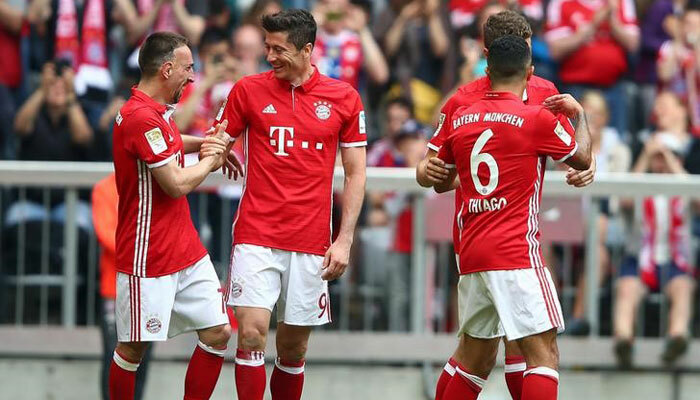 Bayern Munich are one of the top teams in Germany as the club has won the last six league titles to remain the undisputed team in the country. 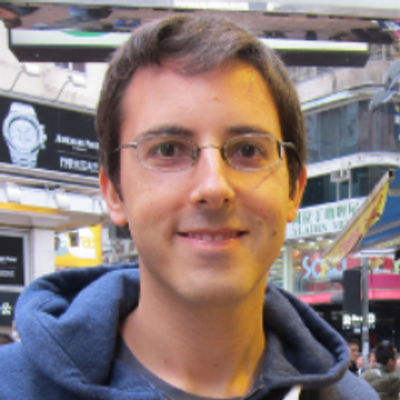 However, the core of the team are in their 30s which is set to see the club make unprecedented wade into the transfer market. 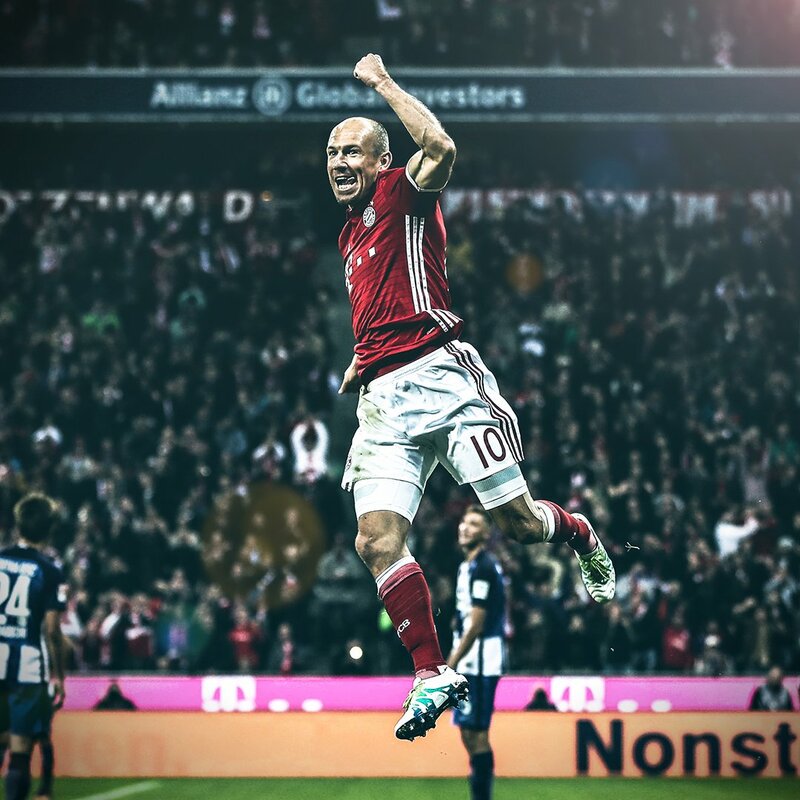 Legendary wingers Arjen Robben and Frank Ribery are expected to the club at the end of the season as the club looks to bring in new faces. Atletico Madrid Lucas Hernandez is the first player to be confirmed after the club broke their transfer record for the 23-year-old World Cup-winning defender. Bayern Munich are set to have the biggest summer in their history as the club are expected to spend around £200 million on new signings. The club have begun to display their financial muscles announcing the arrival of Atletico Madrid defender Lucas Hernandez for a record fee of €80 million. His signing is the second in the centre defence following the signing of fellow countryman Benjamin Pavard from Stuttgart during the season. this huge transfer outlay is likely to signal the end of some players career at the club. Bayern Munich head coach Nick Kovac has given James Rodriguez a day off which will see him miss training and has already fuelled talks of a potential move away from the club. According to Kicker magazine, the Colombian was excluded from training by the manager leading to further speculations of an imminent transfer. 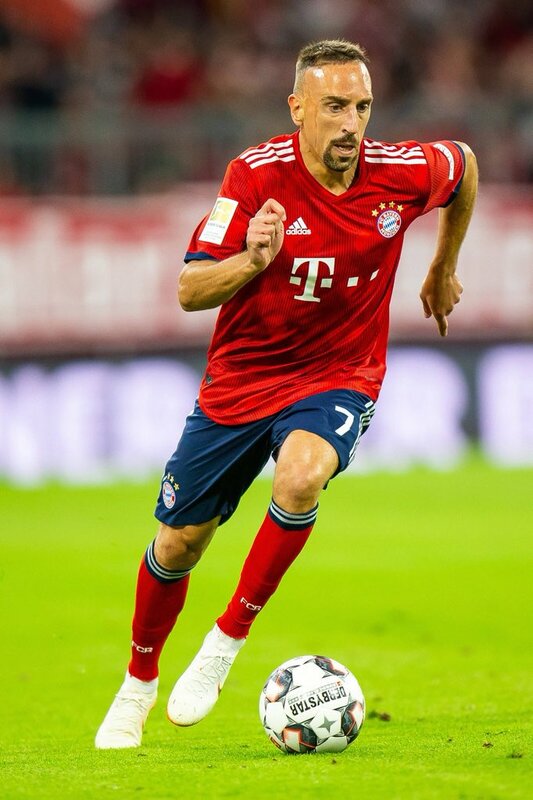 Franck Ribery who has enjoyed a highly decorated, lengthy career with the club of Bayern Munich, expanding all the way back to the year 2007 when he has given a contract from Ligue 1 side of Olympique Marseilles for €25 million and this amount was a record fee at that time. 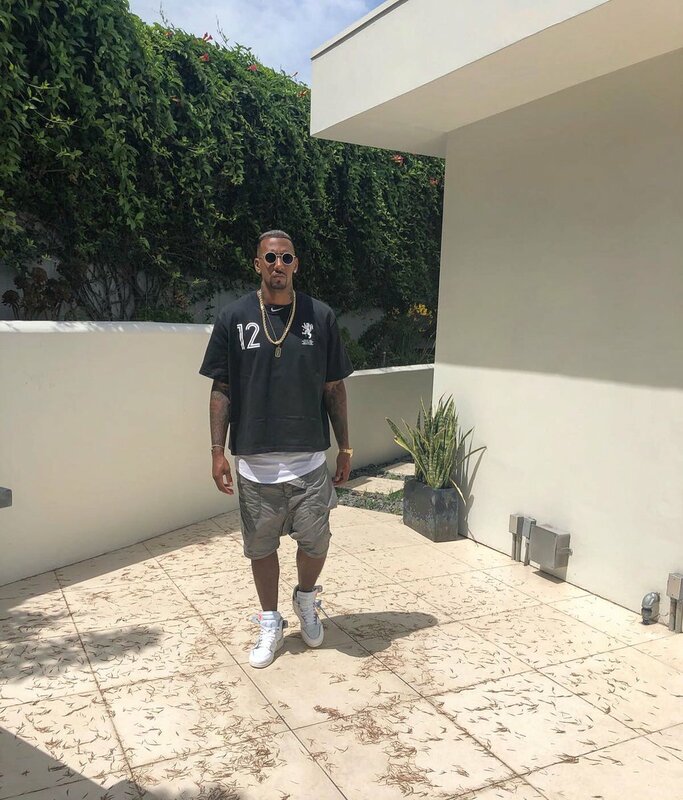 In his career of 12 years with the Bayern Munich, he has won 8 titles of Bundesliga, 5 titles of DFB-Pokal, and of course the well-known and most famous title of Champions League in 2012-13 from the treble-winning season. Bayern Munich will meet Hertha Berlin at the Olympic Stadium in the next round of DFB Cup, which will take place in early February. The next opponent of Bayern Munich’s DFB Cup campaign will be revealed on Sunday. The Bavarians are ready to meet their fellow Bundesliga side Hertha Berlin at the Olympic Stadium in round 16 of the cup contest, which will take place on February 5 or 6. Bayern Munich had to work hard to win in their previous two DFB Cup matches. The Bavarians managed a narrow 1-0 winner Drochtersen / Assel at the start of the season. Then Bayern in 32 rounds was made to fight for a victory by SV Rodinghausen. Bayern has not won DFB Cup in the last two seasons, so this trophy becomes even more important for Niko Kovac and Co.
Bayern Munich coach Niko Kovac wants his team to improve. He said that although they have made a good start to the season there needs to be some improvement in the way they address some games. He said that they have lost some easy games in the league and that they have conceded an easy draw in the match against Ajax in the Champions League. Niko Kovac said that these were games that fans were expecting them to win and that the players should take responsibility for the results. He believes that the squad has the quality and the skills to win these type of games and that it is up to the players to deliver the goods. Bayern Munich showed its unbeatable performance in 8th August by defeating Rottach Egern in 20-2 which took place in Tegernsee, Germany, the training ground. The Bundesliga stars had their 1st goal of the match within the very 1st minute itself. This time it was due to Kingsley Coman. The 2nd score was achieved in the 3rd minute by Thiago. Coman finished his hat trick post achieving scores in the 13th minute and 16th minute. 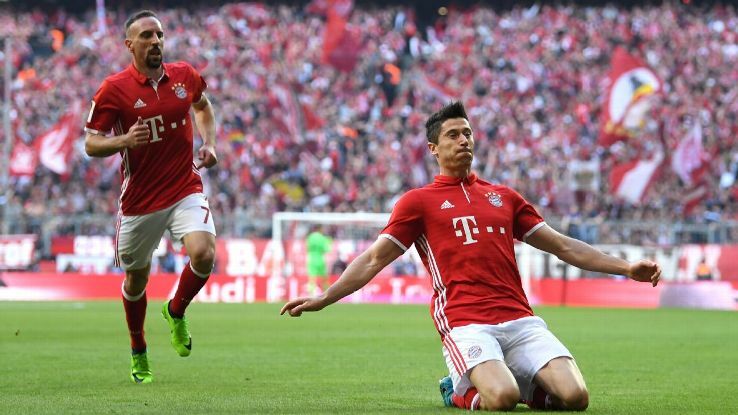 Thereafter, Robert Lewandowski began to achieve his own score runs and achieved consecutive 3 goals in no time. Rottach Egern achieved his 1st goal successfully within the26th minute of the game and added the final score soon after a few minutes. Bayern got into halftime with an advantage of 7-2. Sandro Wagner helped to add the 8th score to Bayern in the 56th minute. Robert Lewandowski has been largely touted to be set on leaving Germany this summer. The player said he wants a new challenge and even went ahead to hire a top agent to get him a good club. The Poland international has been linked with the biggest clubs in the game: Paris St Germain, Chelsea, Manchester United, and Real Madrid. It seems Madrid is his preferred destination as they get to play in the Champions League and contend for the La Liga title next season. This is aside a bump in wages as his career peaks. Marco Reus of Borussia Dortmund is making a huge splash not only in Germany but in many top clubs around Europe as the German midfielder has a stack of clubs ready to launch him a number of offers. The German midfielder has already said that he is not interested in signing a contract extension with Borussia Dortmund and this mean that he will become a free agent when his contract expires around March of 2015. Even though his contract has not expired and the transfer window isn’t even opened yet, the rumors linking Marco Reus with different clubs do not stop. A few days ago it was revealed that Liverpool has turned their eyes on Marco Reus and the Premier League club is prepared to offer him wages of around €200,000 a week in order to lure him into Anfield but the chairman of Bayern Munich, Karl-Heinz Rummenigge stated that Marco Reus is a player that any top club has to think about. “If a German international has an exit clause and his contract is running out, Bayern is obliged to think about him. There are many great clubs from other countries who would be interested in signing Marco Reus but the player will decide what he wants.” Rummenigge said. This is not the first time that Bayern Munich has shown interest in signing some of the best players that Borussia Dortmund has to offer as the team of Pep Guardiola snatched the Polish striker Robert Lewandowski in January as he signed a 5 year long contract. Now Bayern Munich is now interested in signing Marco Reus and if a big enough offer is launched then the Bundesliga champions could be adding another superstar player to a squad which is already filled with world class talent in almost every position in the squad. Bayern Munich manager Pep Guardiola prepares his team to take on Wolfsburg this weekend. Ahead of the match, the former Barcelona manager has admitted that this will be a very tough match for his team. This will be the opening match of the season and Bayern start their title defence with this home match. Guardiola won the league title in his first season, but he has a lot of expectations to live up to after failing badly in the Champions League. Winning the league is almost expected of Bayern this campaign due to the enormous strength in depth. Even though the club lost Mario Mandzukic in the summer, they brought in Robert Lewandowski on a free transfer. The former Borussia Dortmund striker has been one of the best forwards in Germany, and indeed the world, for the last five years. 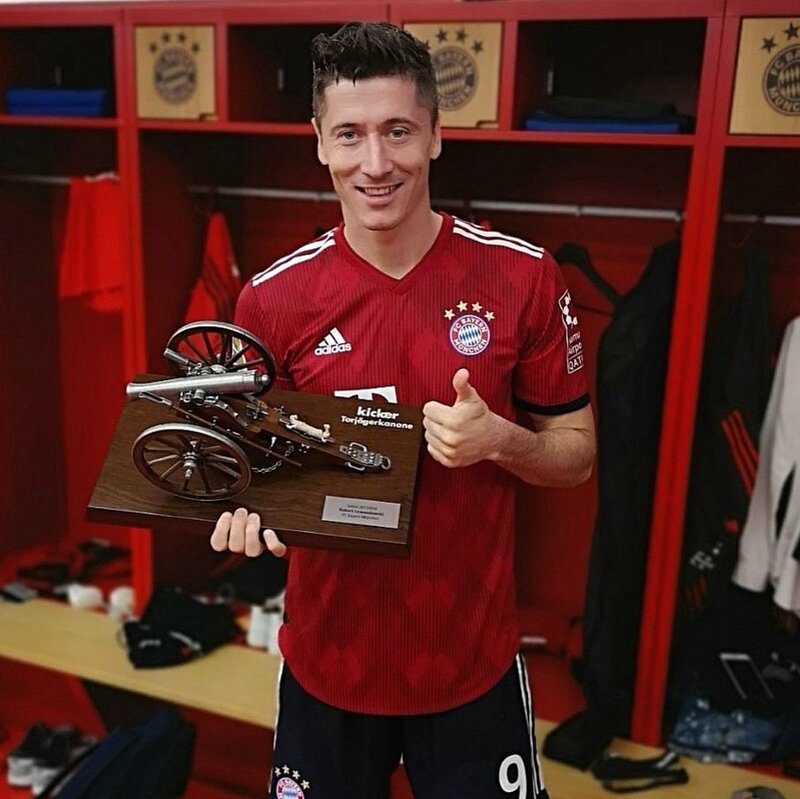 Compared with Mandzukic, who is a more physical player, Lewandowski is expected to be the perfect striker for a Guardiola team that tries to play the ball on the floor. The possession style of football led to some criticism last season after his team suffered an embarrassing defeat against Real Madrid in the Champions League semi-finals, but the addition of Lewandowski is expected to significantly alter their strength with regard to this type of game. “It’s not going to be easy for us. We’re immediately up against one of the best teams in the Bundesliga. It’s not an ideal situation for us, but that’s okay – we’re patient and I’m not complaining. I’ve got no midfielders. It’s not going to be an easy start for us. It’s going to be dangerous – very, very difficult. If we can be in a good position at the winter break, then we can have a good season,” said the Bayern Munich boss, who has to deal with a number of injury problems.